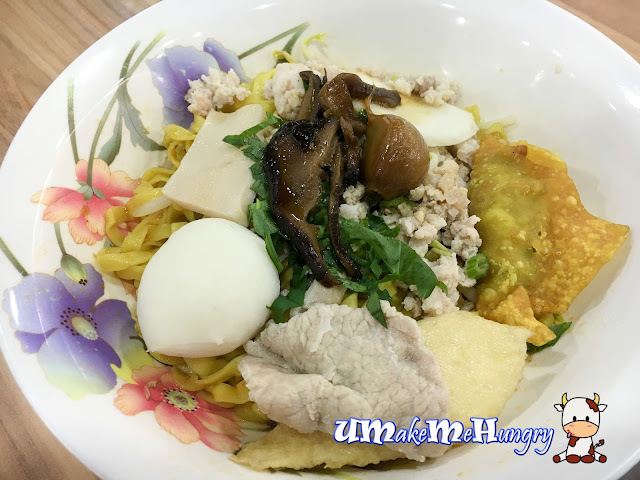 Undeniably my No.1 Bah Chor Mee (BCM) during my school days and till now, even though the facade of the stall has been changed after going through renovation and revamp in the food court, I'm glad that the stall has been around. 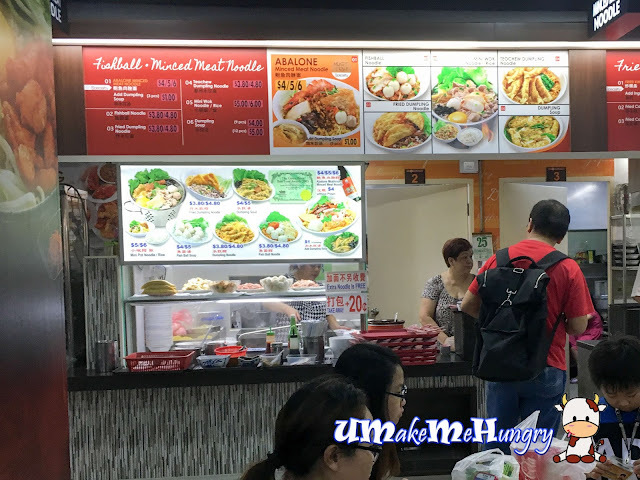 They are still situated along the first few stalls from the entrance of Sim Lim Square carpark and apparently, more things had surfaced in its menu with a specialty must try stated on its signed board. Taking its recommendation, the Abalone Minced Meat Noodle, we bought ourselves the smallest and biggest portion. Small portion is actually good enough for normal eater. 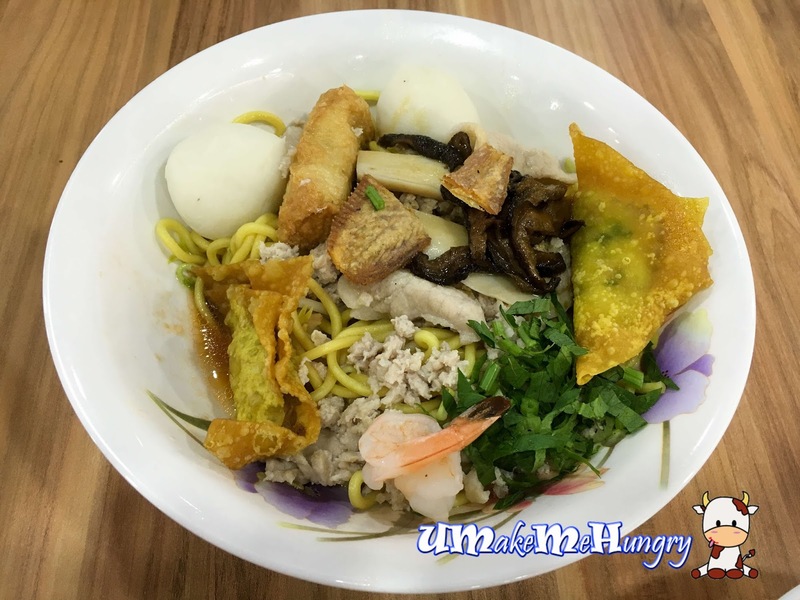 Amount of ingredients are still as fantastic in my opinion with lean meat, minced meat, fishcake, fishball, braised mushrooms, fried Wanton and of course a slice of abalone. The biggest portion's ingredient is significantly more. 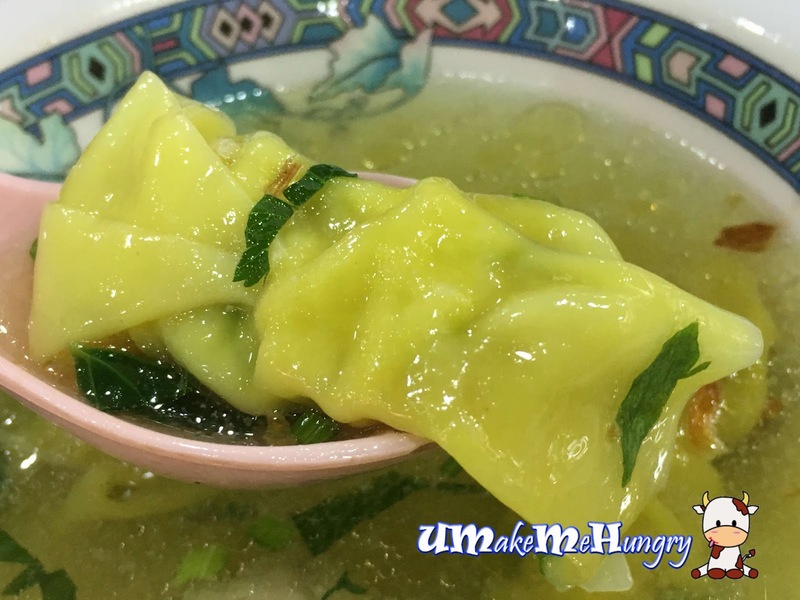 Besides having an addition of prawn, there are another portion of fried wanton and fishball. Noodles wise, amount is of about the same. 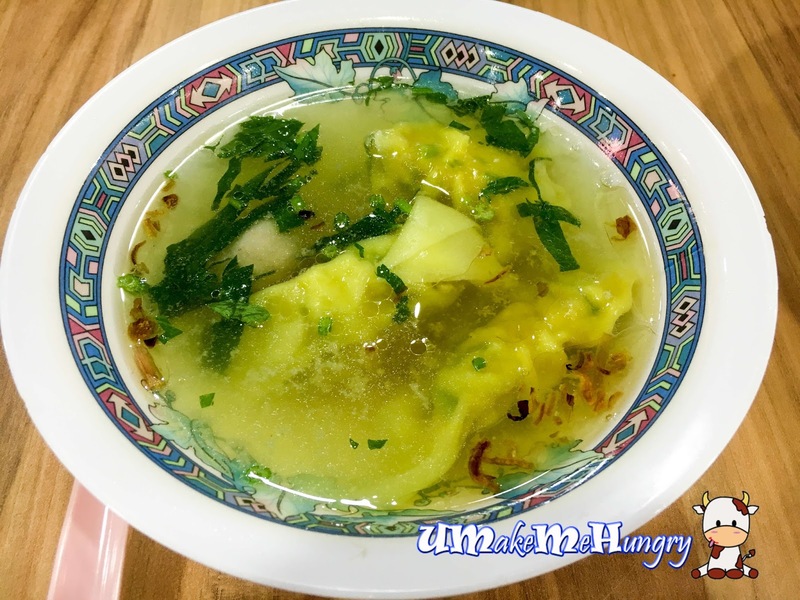 They have offered something like "purchase with purchase" and with additional of a dollar, customers can enjoy a bowl of upgraded soup with 3 delicious dumplings in it. Though the taste might not be the best of the BCM in the market, it is still of a good fight to the rest.